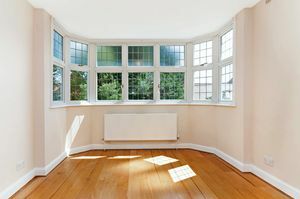 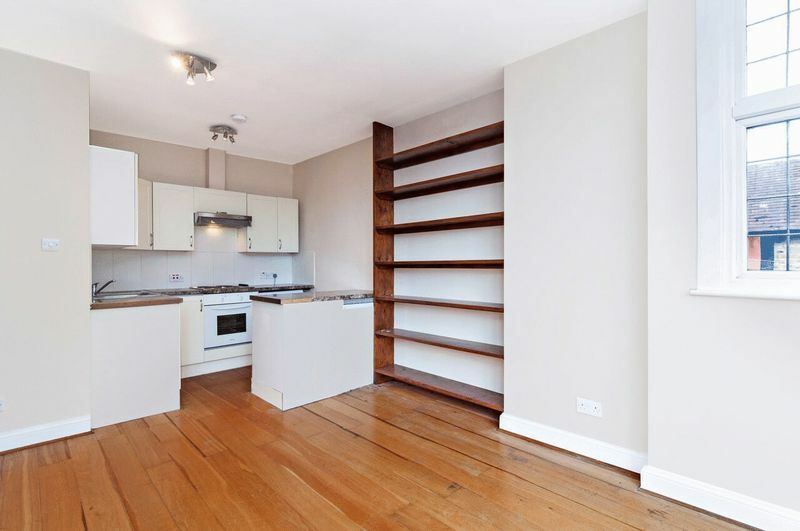 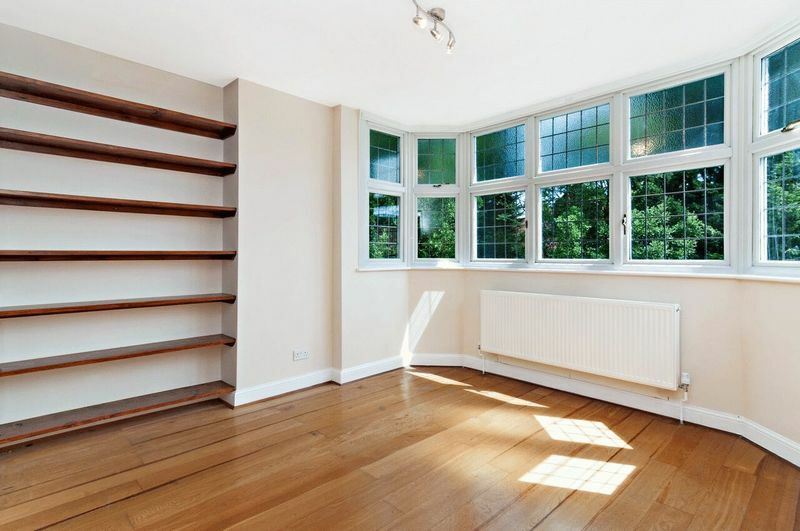 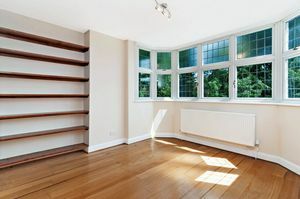 Oaks of Streatham are thrilled to bring to the market this charming, two double bedroom period conversion, offered with a modern finish throughout. 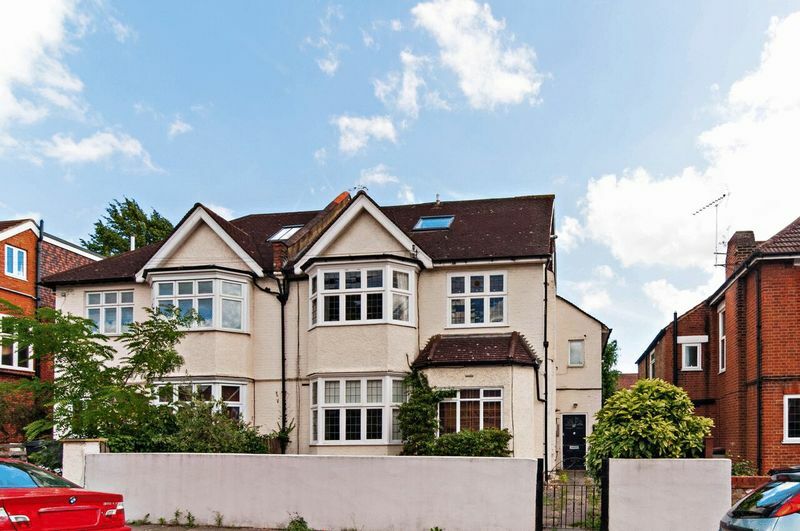 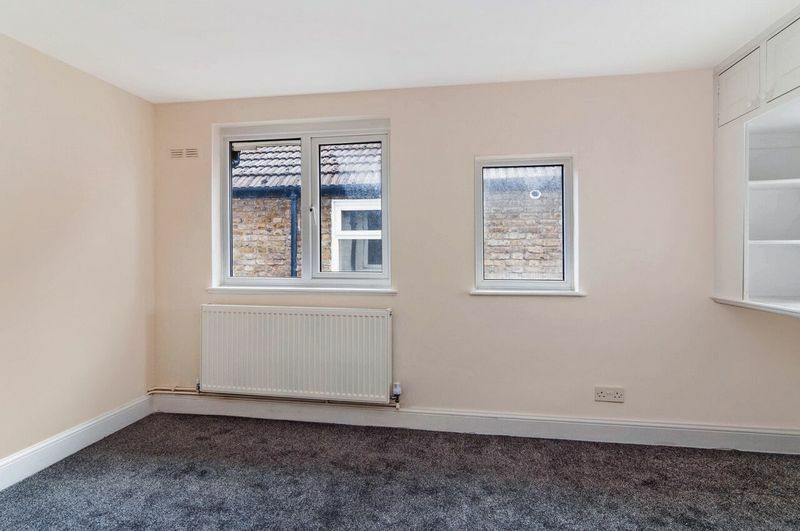 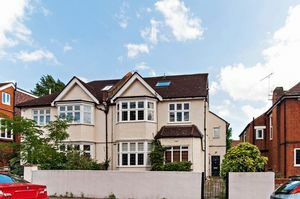 This pleasant conversion is positioned in the most enviable location minutes from Streatham Common Station and the many bars and restaurants that the area has to offer. 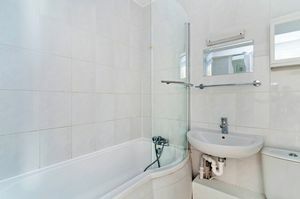 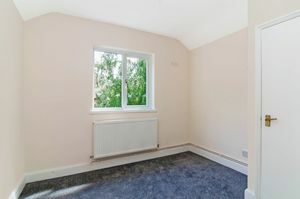 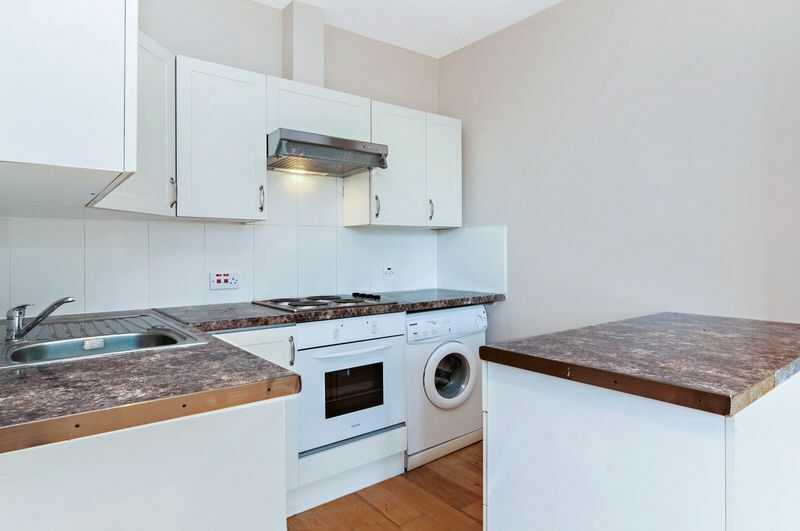 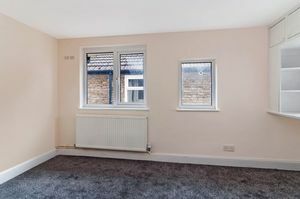 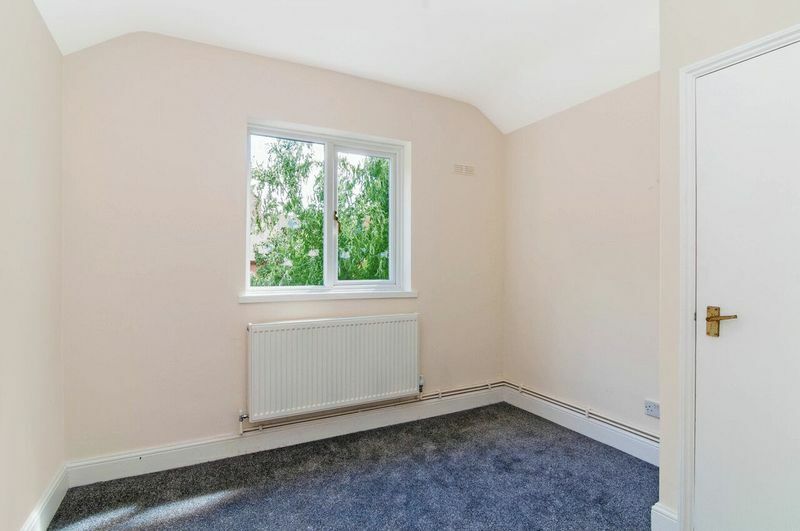 Neutrally decorated throughout, the property comes unfurnished and available immediately to let.